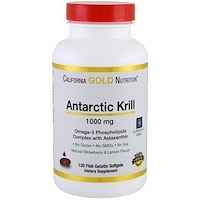 California Gold Nutrition EuroHerbs? 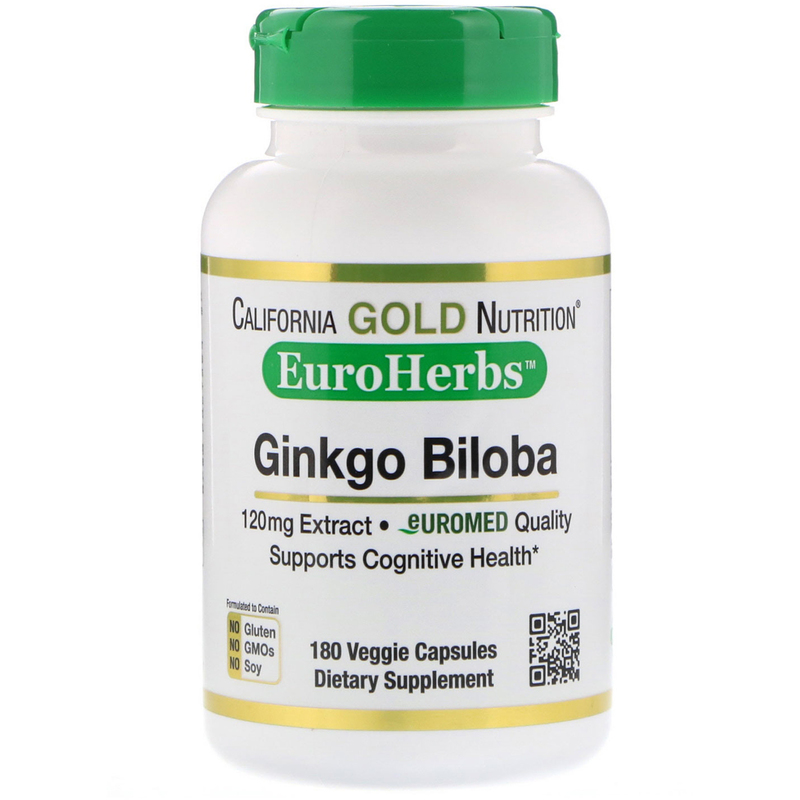 Ginkgo Biloba contains Ginkgo biloba leaf extract standardized to 22% Flavone Glycosides and 5% Terpene Lactones.? The Green Veggie Caps are naturally colored with Chlorophyll, a green pigment found naturally in plants, sourced from alfalfa and mulberry leaves. EuroHerbs? 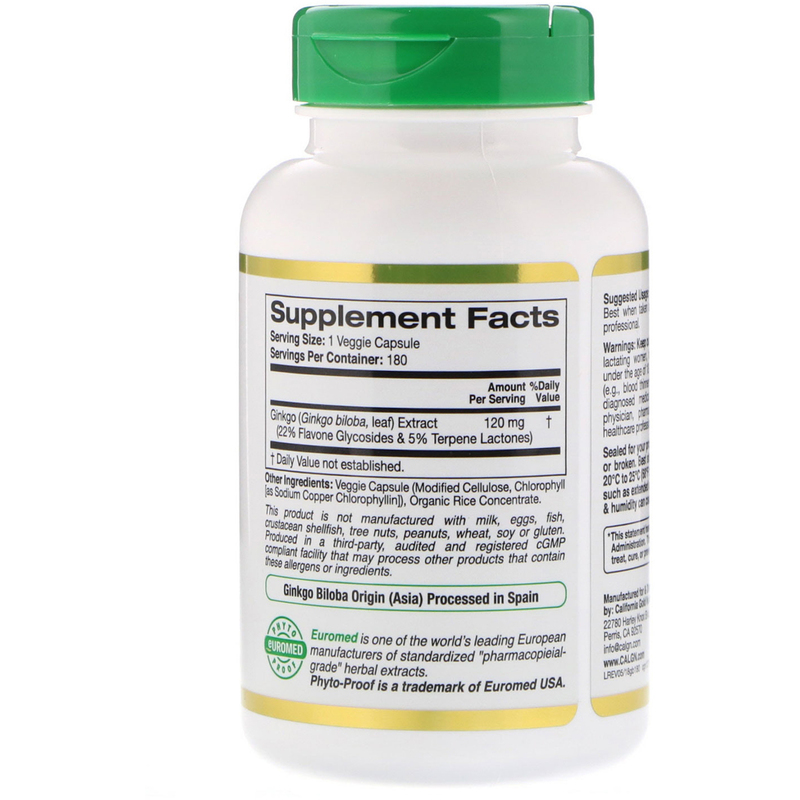 is a unique line of premium quality herbs that are sourced and processed from two of the finest European Herbal Manufacturers in the world. The Country of Origin and Country of Processing is disclosed for each product in the EuroHerbs? line. Sealed for your protection. Do not use if seal is missing or broken. Best stored at Controlled Room Temperature 20o c to 25o C (68o to 77o F). Improper storage conditions, such as extended exposure to direct sunlight, high heat & humidity can cause product degradation over time. Ginkgo (Ginkgo biloba, leaf) Extract (22% Flavone Glycosides & 5% Terpene Lactones) 120 mg ?